The denim may have originated in France, but his story belongs to the three american companies in particular: the Levi’s, Lee and Wrangler. Together, they invented jeans modern. Over more than 100 years, were responsible for the transformation of the workwear in articles that define youth, leisure and fashion. With a global strength of the Levi’s with the excellent Levi’s Vintage Clothing and Made & Crafted, we end up forgetting that other giant in the world of denim that is the Lee. The beginning of this story starts with the demarcation of territories and attempts to dominate different markets. Before the explosion of jeanswear, Lee, Levi’s and Wrangler were the big three brands, each with its loyal customer. How was the beginning of Lee? Henry David Lee, a trader of kerosene and canned goods from Kansas, began selling work clothes produced by other manufacturers. Had a specific market in mind. The Levi’s had already surrounded the segment of mining (know the history of Levi’s). At the end of the gold rush, she started to flirt with cowboys and ranchers. Lee saw the opportunity to serve workers in a nation newly industrialized. To increase the margin and solve some quality problems with suppliers, he began to make the product itself. The first one that he developed was the Lee Union-All. This jumpsuit jeans was launched in 1913 and quickly adopted by workers and mechanics. The different positioning divided geographically the public of the Srs. Levi and Lee. A on the west coast, and another on the east coast. 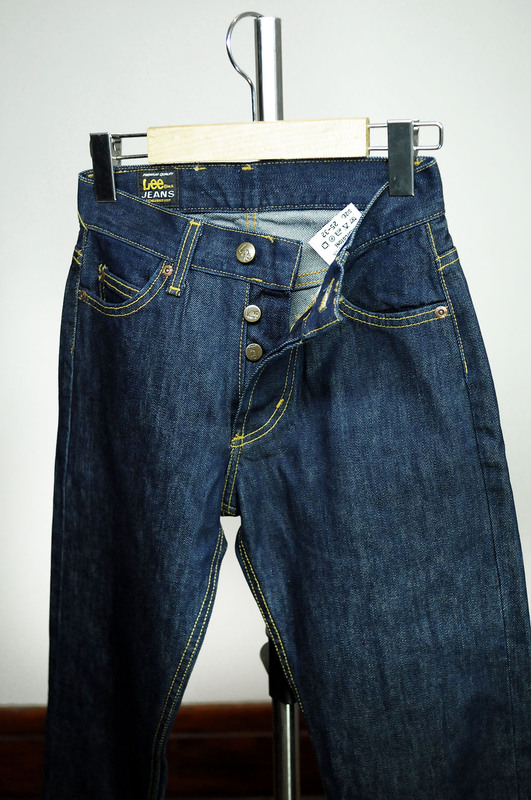 The territories were so controlled that in 1954, when Levi’s began to sell jeans 501 in the “east coast“, she was forced to release a version with the zipper because the market were not accustomed with button closure. 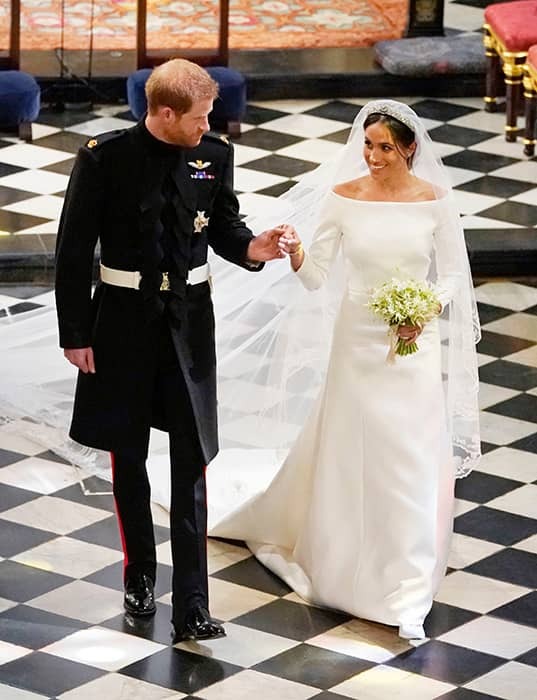 This attitude the owner has helped in the creation of various icons, which until today has its place in fashion and are thoroughly replicated. 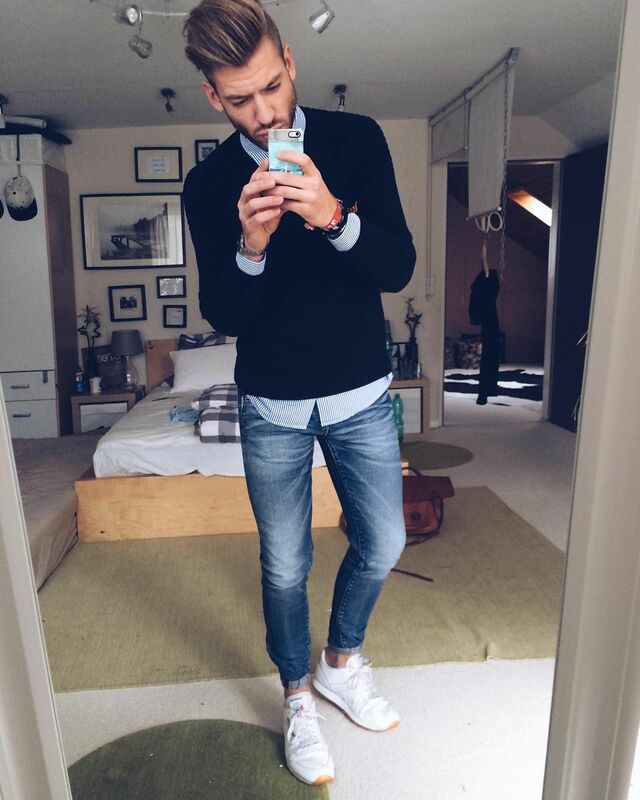 The Levi’s was his pants 501, and Lee your jeans 101. The Levi’s began with the jackets Type I and Type II. Lee, had his jacket Storm Rider 101J, lined with a blanket and jackets from the environment, for workers of the heavy industry. 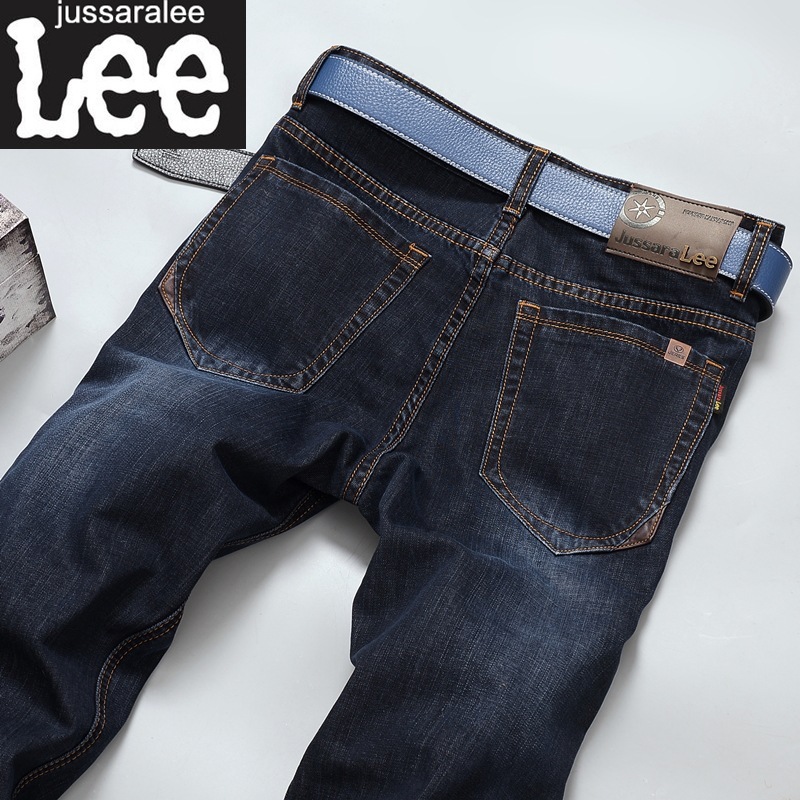 The Lee 101 of the 30’s is one of the jackets jeans the most beautiful that exist. The launch of the Levi’s Type IIIjacket trucker) was a direct response to new versions 101J cut slim. Each market was relatively loyal to brands, but the intense competition encouraged the actions of branding and promotion. In 1920, the Lee created the Buddy Lee, a doll dressed in mini jumpsuits and distributed to its resellers. Today, it is one of the collectibles the most desired by fans of selvedge denim. 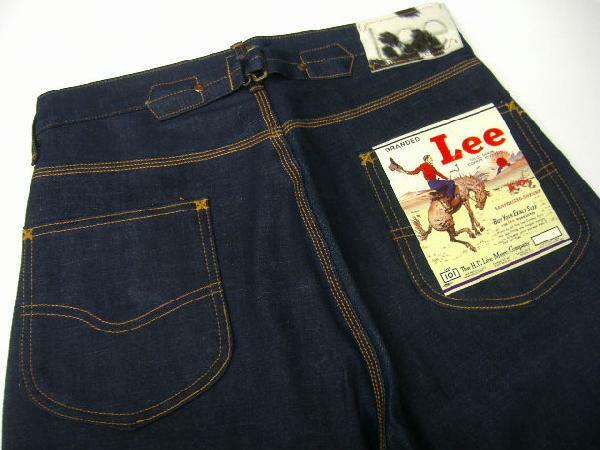 It was this dispute that led to Levi’s the color of the famous Red Tag on the pocket, in 1936, when they found that the arcuate was aggressively copied. 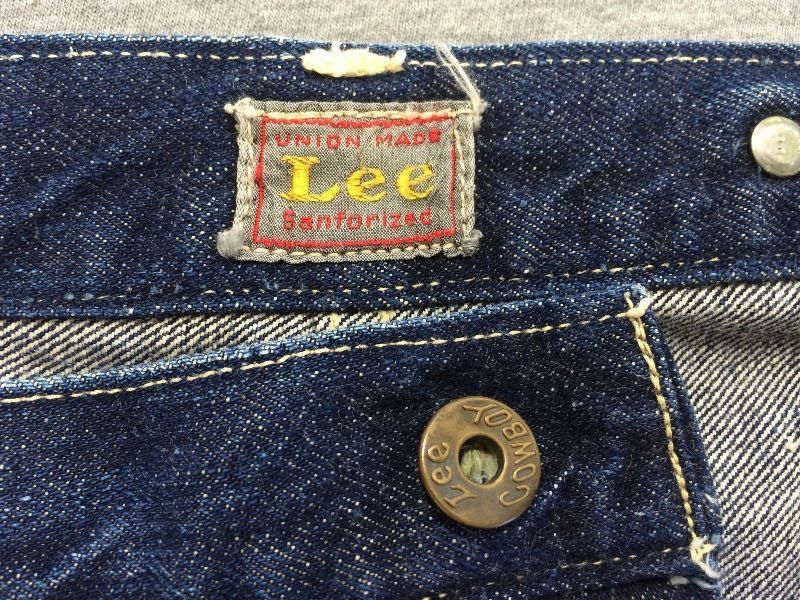 Lee been using the same style of stitching on the pocket since 1926, and was only forced to use the “Lazy S” when sewing the back is arched and it was registered by Levi’s, in 1943. 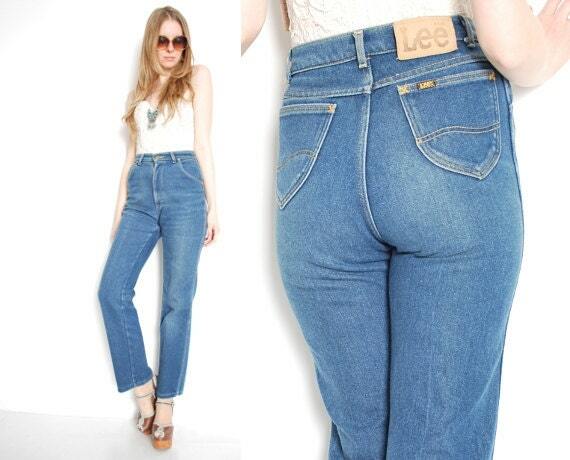 As the jeans Lee arrived where you are today? To understand the jeans today, we can speak about the end of the Second World War, a landmark that heralded a new era for the denim brands. This turn was the beginning of the transition to the casual wardrobe. 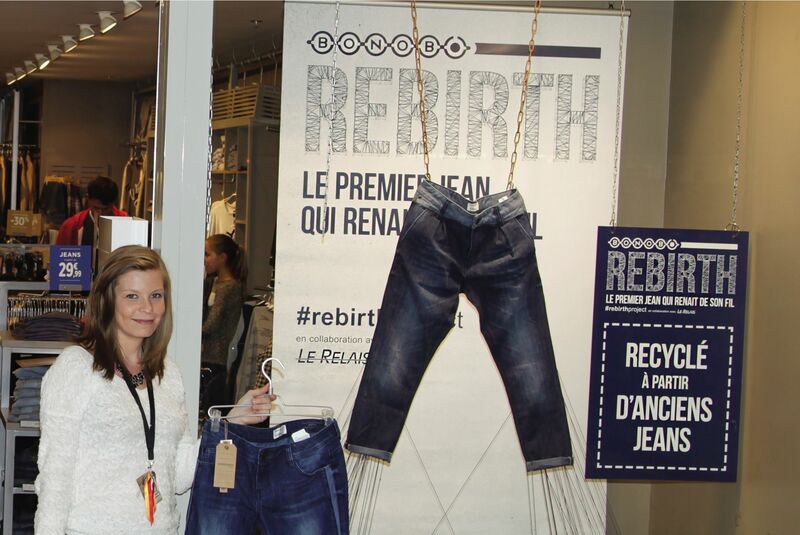 Surplus jeans cheap after the war transformed the piece into a basic item for a population that faced rationing for several years, even though they were about to enter the greatest consumption boom in history. 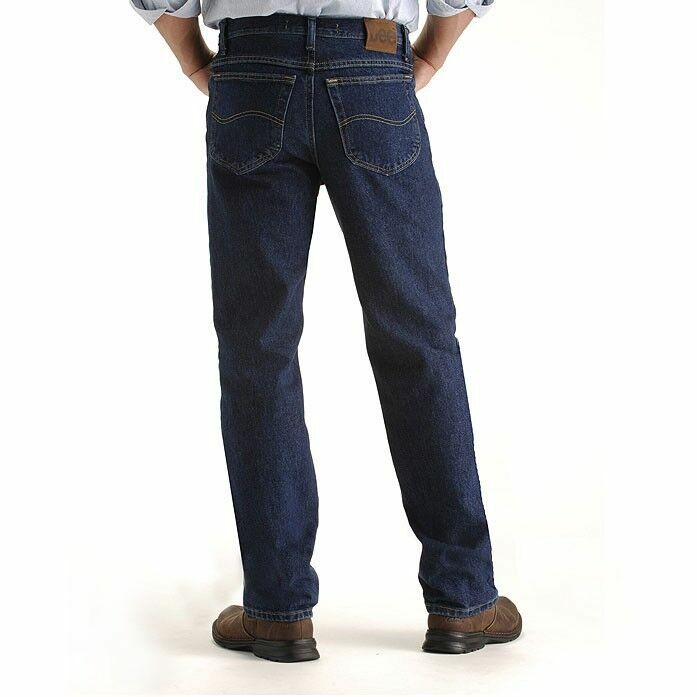 Although more popular, the jeans also generated suspicions in the establishment conservative just by being associated with the physical labor, and this shortage post-war. Elvis is an excellent example. He refused to wear jeans outside of promotional activities, because the via as a symbol of the poverty that went on in the childhood. 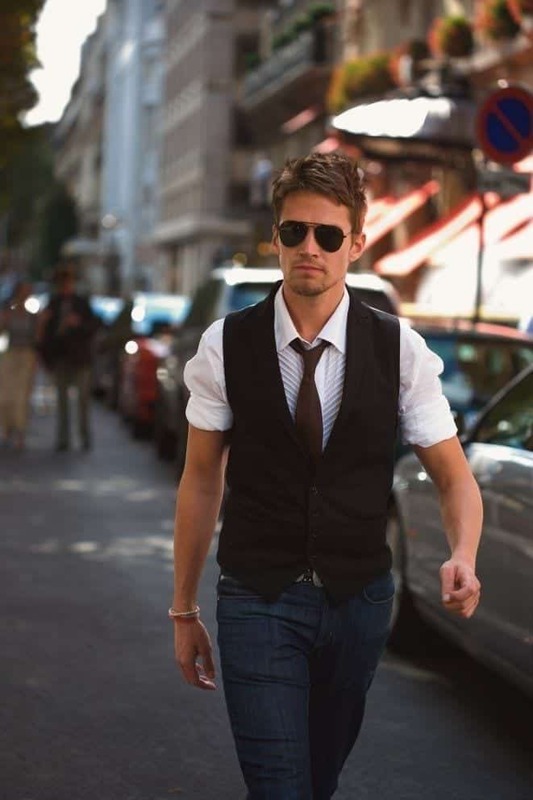 The new youth culture gradually went out of this vision, as the male fashion was going to breaking down concepts of class, but it took almost a decade for this idea to be really accepted. Were Marlon Brando in The Wild One and James Dean in Giant, films released in 1954 and 1956, which created a new world for the Levi’s, Lee and Wrangler.